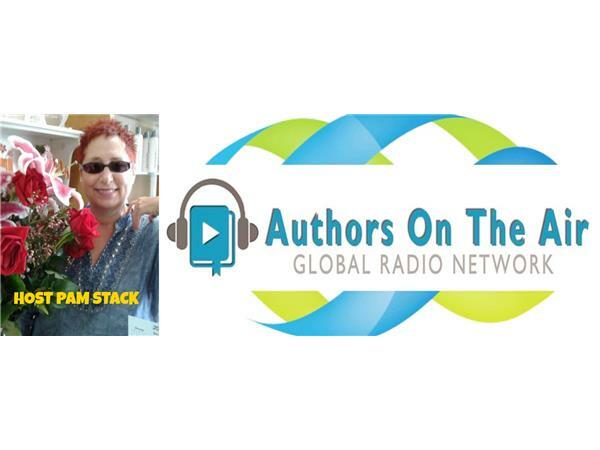 If you liked this show, you should follow Authors On The Air Radio. 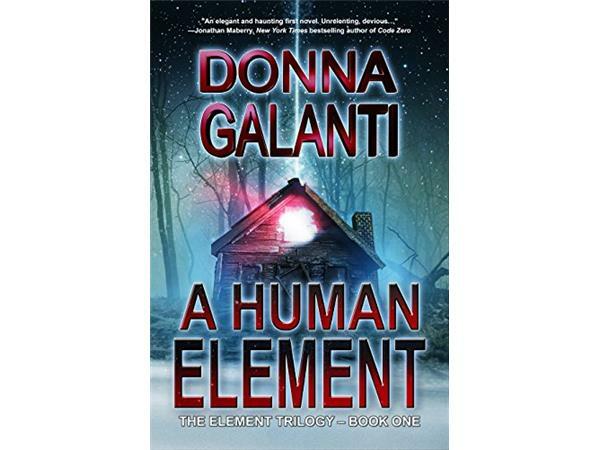 Authors on the Air host Pam Stack welcomes very talented author Donna Galanti who writes books for all ages. 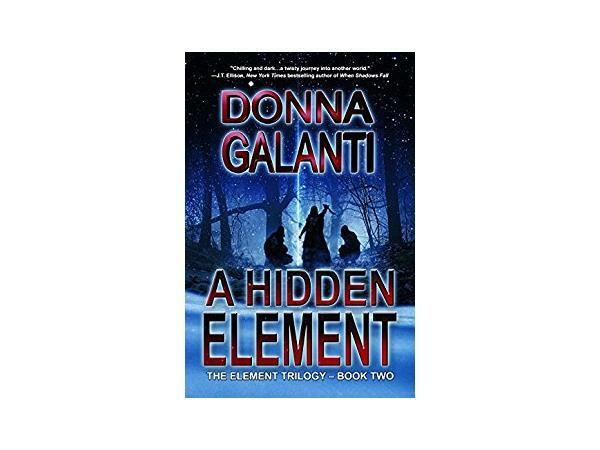 Donna Galanti writes suspense, young adult, and middle grade fiction and is the author of the paranormal suspense novel A Human Element, book one in The Element Trilogy, and book two, A Hidden Element. 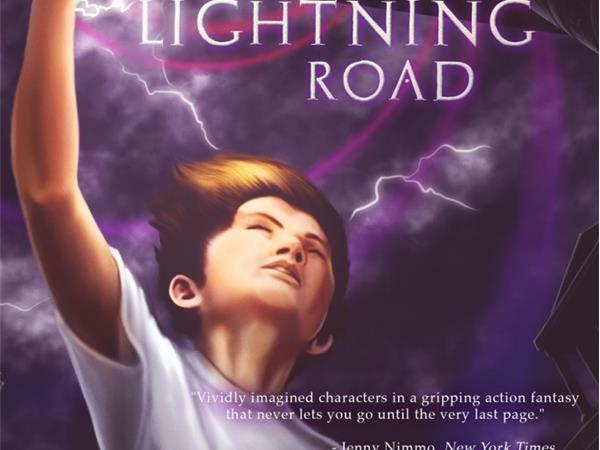 Her middle grade series,Joshua and The Lightning Road was her debut novel for that age group. 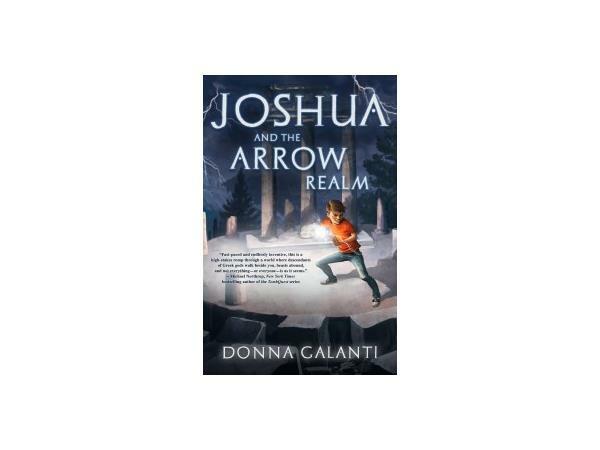 Donna is a member of (ITW), Society of Children’s Book Writers and Illustrators, Pennwriters, and The Greater Lehigh Valley Writers Group. 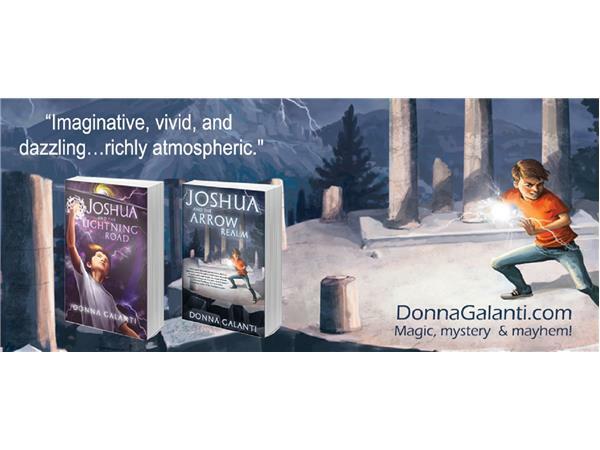 Donna is also a contributing editor to ITW’s online magazine, and blogs a a cooperative of published middle grade authors. If she couldn’t write she would bike, hike, and kayak every day. 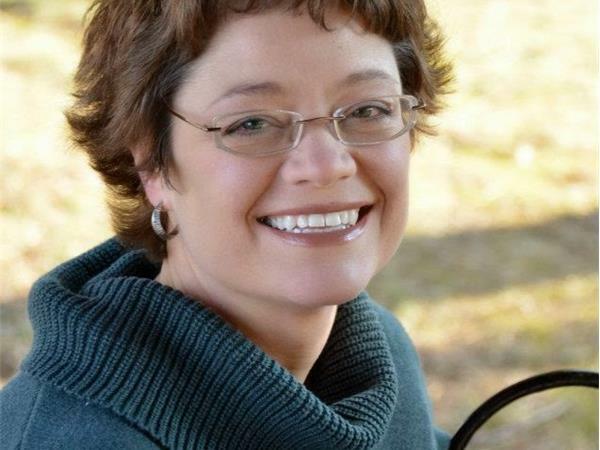 She’s lived from England to Hawaii, including her family-owned campground in New Hampshire and Pearl Harbor where she served as a U.S. Navy photographer, and operated a resume writing service until she closed up shop to write novels. Donna dreamed of being a writer at seven years old when she fell in love with the worlds of Narnia and Roald Dahl. She lived in England at the time, attending school in a magical castle where her imagination ran wild in an itchy uniform (bowler hat and tie included. True!